Maintain Centralized Rate Parity – Hotels cannot risk having highly varying rates on different online channels as their valued customers will surely lose faith and trust in their brand. Hotel management systems have integrated online channel managers that regulate the prices and ensure the room rates of the hotel are evenly distributed across various web channels. This makes sure to minimize rate-parity issues by a great deal, and bring about a high level of transparency in the online booking mechanisms. So don’t make your hotel lose out on important credibility points, and help to maintain a crystal clean image with a reliable hotel management service provider! Management of Operations- Running a hotel is no easy task and requires a bunch of activities to be managed with timely precision and accuracy. Hotel software serves as a useful platform that can integrate all important hotel activities together and ensure smooth operational efficiency. The automated software system regulates essential functions such as housekeeping, accounting, and reservation, payment processing, and cost routing. Managers can receive real-time alerts/notifications on their phones, desktops or tablets about important activities such as check ins or completed payment transactions. Hotel management software can bring about a world of difference in functional output by saving on critical time, paperwork, administration and legal hassles. So make sure to get the best hotel software for your organization to gain an impeccable reputation in the marketplace and keep your customers super delighted with your superior service levels! Manages Housekeeping Operations With Ease – There is no doubt that good housekeeping is the backbone of a successful hotel establishment! The various housekeeping activities can be tracked in real-time, and also a successful record of all completed housekeeping activities can be maintained. Housekeeping is a vast department and it is easily possible to make many mistakes that may cost customer satisfaction in the long run. Efficient hotel management software regulates all housekeeping functions which minimizes the chances of any errors and dysfunctionalities. Prior notification and timely information about expected check-ins make it possible for managers to ensure the maintenance, cleaning, and setting of hotel rooms before actual arrival of guests. So to keep the foundation of your hotel – housekeeping strong and regulated, make sure to invest in a good hotel management software system. 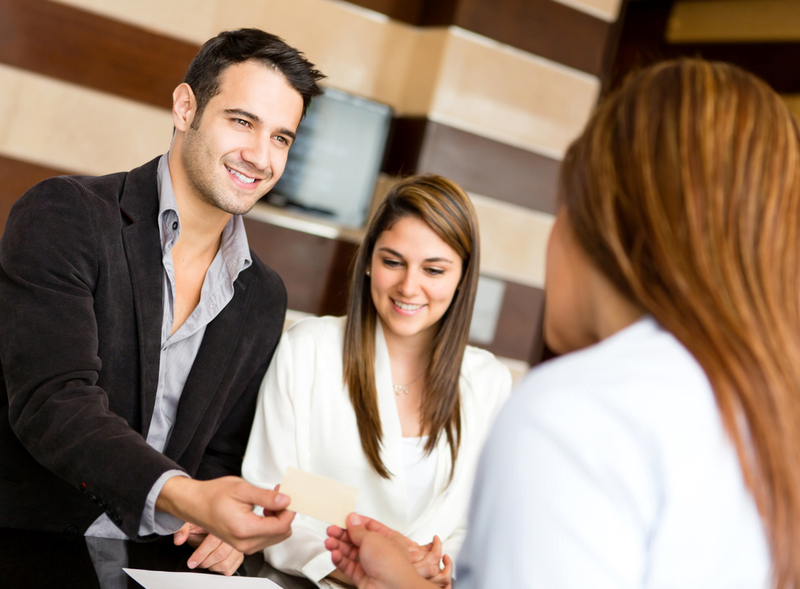 Hotel industry runs on the well-managed and timely organization of hospitality operations at every stage. As a hotel expands, the management of accurate and detailed information becomes a tough and challenging task. Hotel management software is definitely the best platform to ensure the smooth functioning off all your hospitality activities and it is sure shot way to gain a clear cut competitive edge in the business. Hotel management software is the latest buzzing trend in the corporate arena and hospitality organizations across the world have implemented software suites for better productivity. It’s time to stop thinking and take a leap onto the hotel management software bandwagon – you can be certain that your organization will accrue a host of numerous benefits and all your critical bottom line parameters will escalate to great heights! Previous articleHow to become a good fashion photographer? Next articleFind the Best Security Guard; Try Just Jobs to Hire One!